Multimedium is an agency based near Antwerp, Belgium specializing in web design, mobile app and content management software development, SEO, and social media. Since 2004, Multimedium has launched hundreds of websites for over 300 clients. CEO Ben Brughmans helps run the collaborative team of designers and developers at Multimedium who advise, support, and build solutions, including email solutions, for their clients. Multimedium aims to create a rich user experience and a high conversion rate in every single product. Email plays a crucial role in empowering online sales strategies, and remains a powerful tool to engage users in our online applications. Administrative functionality to easily manage email for different clients. Insight into metrics to track the performance of their client’s email campaigns. Reliability and scalability needed to confidently grow email as their business grew. Instead of building administrative and reporting functionality to continue to manage email in-house (spending even more time and resources), Ben and his team decided to search for an external email provider to solve their email needs. 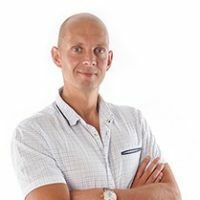 The ability to whitelabel and easily manage clients with account management tools, enabling Ben and his team to manage clients from one central location. Visibility into email performance with key metrics available to clients in real-time. Confidence that SendGrid’s proven platform could be trusted to handle Multimedium’s email workload as volume grew. Emails gathering customer feedback after their dining experience, and more. With SendGrid, Multimedium’s client experienced an increase in its delivery rate – up to 97%. Multimedium’s client also gains digestible statistics revealing that 10% of consumers engage and provide a feedback score on the platform, enriching the experience for both consumers and platform users. 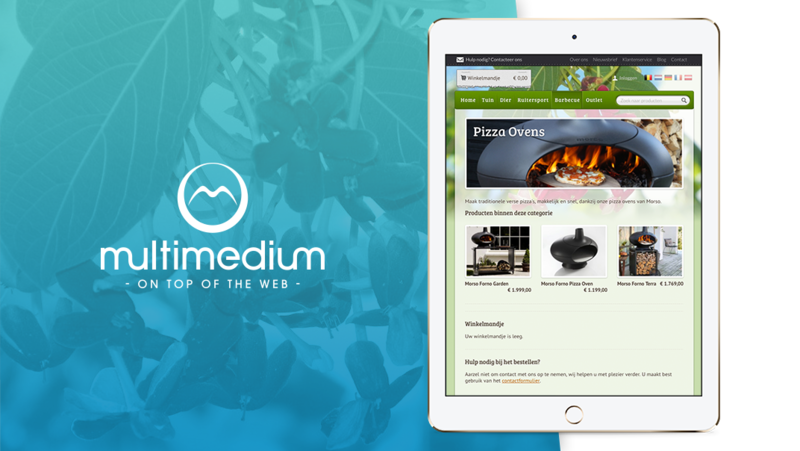 Multimedium also integrated SendGrid into a webshop for gardening tools. With SendGrid’s data dashboards, every email sent in the webshop can be easily tracked. When Multimedium’s client received complaints from their customers about not receiving password reset messages, Multimedium could easily search for potential mail issues with a detailed backend. “By using SendGrid, we were able to assure our client that everything was and is working as it should be. We could point out that every email was being sent, and work with them to troubleshoot further details,” says Ben. Account management tools. SendGrid’s powerful administrative features allow agencies to guide clients so that they get the most out of their email program. Analytics. SendGrid’s real-time email analytics dashboards empower teams to make quick, well-informed decisions. Scalability. With deliverability proven at scale for customers like Spotify and AirBnb, you can depend on SendGrid to grow with your email program. SendGrid saves us a great deal of time, improves conversion rates and engagement for our clients, and continues to ensure that email scales as our client’s online products scale.